The Variety Map Pack returns to Call of Duty®: Modern Warfare® Remastered with four more unforgettable multiplayer maps. 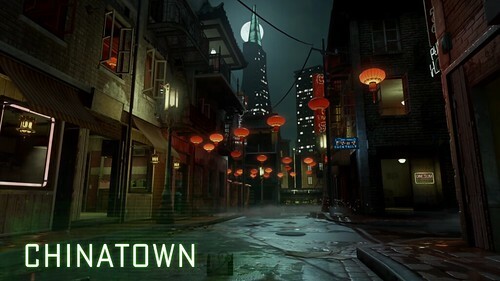 Battle through the neon alleyways of Chinatown, dominate your opponents in the abandoned news station of Broadcast, snipe across the grassy ravine of Creek, and go all-out close-quarters in the chaotic training grounds of Killhouse. Get Call of Duty®: Modern Warfare® Remastered's Variety Map Pack today on PS4. isnt this the exact map pack they released during the original game's run? Yes. It's Call of Duty 4: Pay Again.